If you obtain business manager visa in Japan; either you can start your own business in or you can manage the existing business in Japan. For those who are applying for business visa from overseas, at first, you will get 1-year startup visa. After arriving in Japan, you have to complete below-mentioned process. But, if you are currently in Japan, you can start your process right away from starting from step no 1. You should have three years of experiences in the field of business management or operation. Your salary for the Job should be same as Japanese nationals for the same category of job. 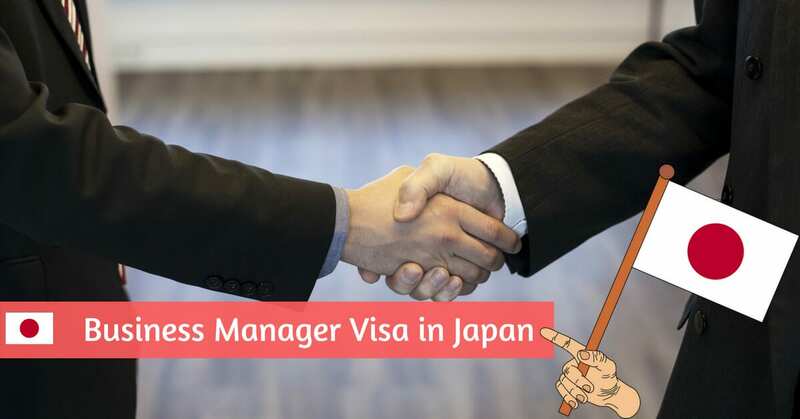 After you decided under which proposed of activities that you are seeking the business manager visa in Japan, your next step is to assemble further supporting documents. Business Plan — This should cover your types of business, how you are going to market your goods or service, and further business strategies along with business operation, management, and financial activities. Statement of Profit and Loss — It should be in Japanese and can be prepared from professional Japanese accountant. Document to Proof Number of Full Time Employees and Payroll Information— Keep in mind that you need to have at least two full-time employees. Employees can be either Japanese nationals or foreign nationals with permanent residence. Payroll documentation should include the basic salary, withholding tax and deduction for social insurance and labor insurance. Certificate of eligibility is a document which is issued by Japanese Immigration Authorities. It is the means to certify you that you can handle the specific job category of in Japan. The application for COE should be submitted to a nearest regional immigration office in Japan. Usually, you will get the approval of COE for business manager visa within four to six weeks. As soon as your COE is approved, you will receive a notice regarding your COE is ready to pick up from the regional immigration office. One your COE gets approved, you need to change your status to the business manager or investor visa and you will receive your new status of residence card. To change your status, you must complete certain procedures which is explained in the link given below. This completes the procedure to obtain business manager visa in Japan.